Run, don’t walk—a new peanut butter creation is hitting New Zealand’s shores and it’s totally out of this world. Yep, Häagen-Dazs (aka the world’s dreamiest ice cream brand) is at it again with their greatest invention yet. Introducing…drum roll, please…Peanut Butter Crunch. Think: creamy peanut butter ice cream scattered with crunchy peanuts and swirled with thick peanut butter sauce. Total dream, right?! This deliciousness is made with Häagen-Dazs’ signature recipe: fresh cream, milk, eggs, sugar and no unnecessary additives or stabilisers. On ya, guys! Like all their mouth-watering ice creams, it’s made in France before finding its way to supermarket freezers in a pint-sized tub (we won’t judge if you forgo the bowl and spoon straight in). And just when you thought things couldn’t get any better…they do! 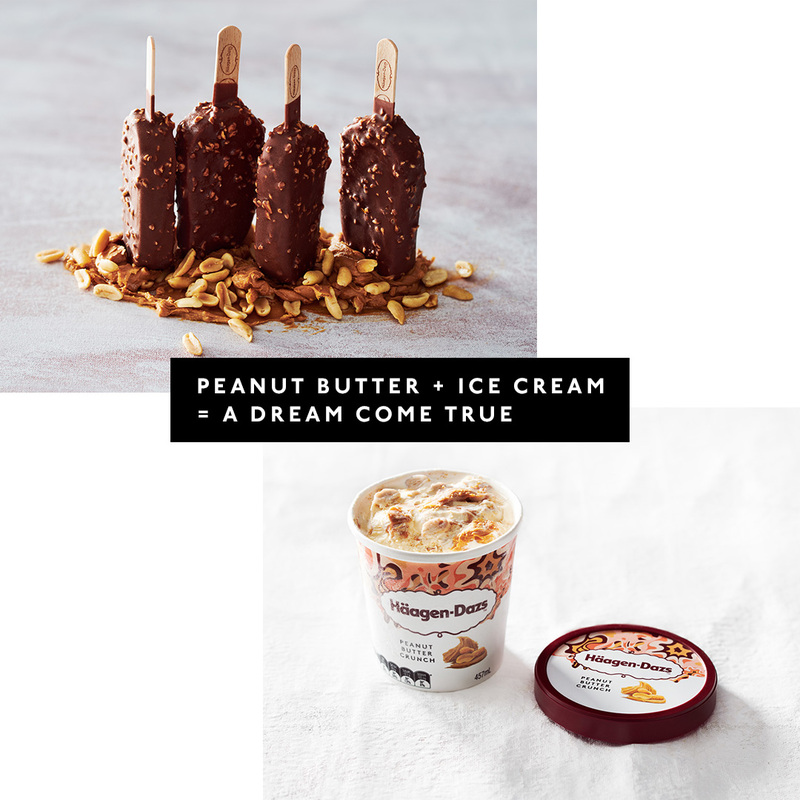 Häagen-Dazs is also releasing Peanut Butter Crunch ice cream sticks (coated in thick chocolate, nonetheless) as well as tubs of Strawberry Cheesecake ice cream. Sign. Us. Up. The brand new ice cream creations will be in store from today. We’ll meet you at the supermarket? Editor’s note: This article is proudly sponsored by Haagen-Dazs and endorsed by The Urban List. Thank you for supporting the sponsors who make The Urban List possible. Click here for more information on our editorial policy.